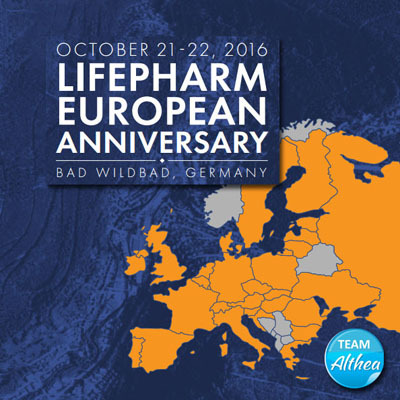 LifePharm’s success in Europe celebrated in Bad Wildbad, Germany! LPGN’s flagship product – Laminine Supplement has indeed invaded Europe. It has launched the careers of several IBOs who turned Silver, Gold, and Platinum in as short as 6 months selling Laminine online and through direct marketing. The celebration is highlihted with LifePharm’s new spectacular skin serum – Lamiderm. The 2-days affair is glistend with the presence of LifePharm founder and CEO Wicky Suyanto, with special guest speakers and top leaders from Laminine Germany, France, Poland, Italy, and throughout Europe! 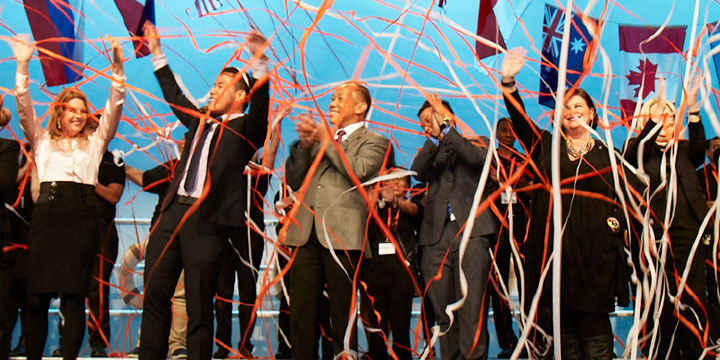 The big European event held October 21-22, 2016 is presented by Laminine Germany through LifePharm Founder and Chief Executive Officer Wicky Suyanto, LifePharm Vice President of Field Development Steve Brown, LifePharm Research Scientist Dr. Edward Andujar MD, Titanium IBO from USA & Russia, Irene Savchin, Platinum IBO Slawomira Glosser from Germany, Silver IBO Jasmin El Assal Zimmerman from Germany, and Silver IBO Thomas Staudacher from Australia. Register before October 21 and get the ticket at €45 ($50.56) or enroll five new IBOs with 100 CV or more during the promotion period and receive entrance to the event for FREE*. If you enroll 10 new IBOs with 100 CV or more, you not only get the free ticket entrance but will receive one bottle of the new LifePharm skincare serum FREE.